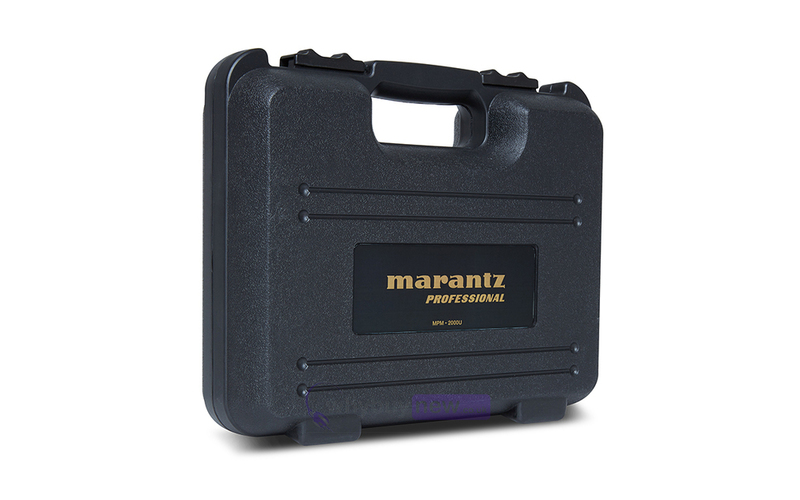 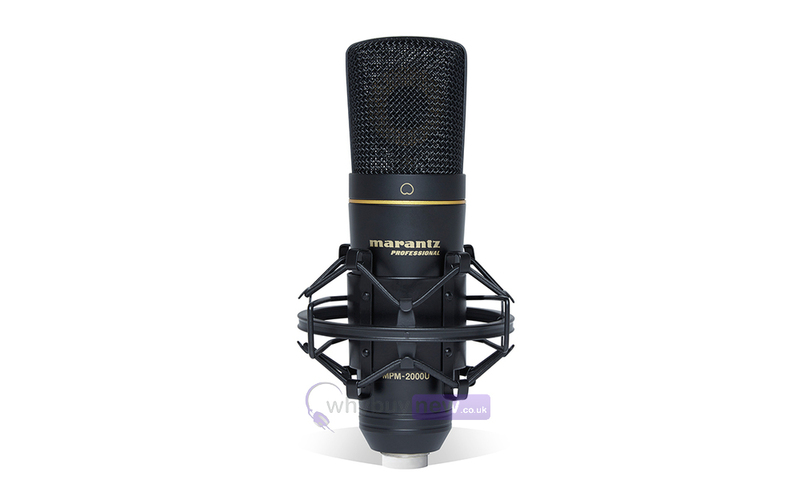 The Marantz Professional MPM-2000U is a high-quality condenser microphone which offers studio-grade sound and USB connectivity. 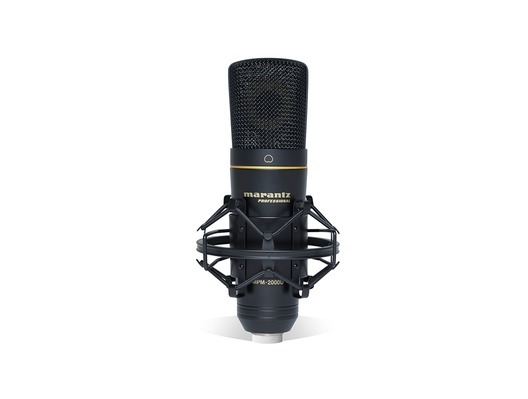 The MPM-2000U is perfect for recording high-quality audio directly to a digital audio workstation (DAW). 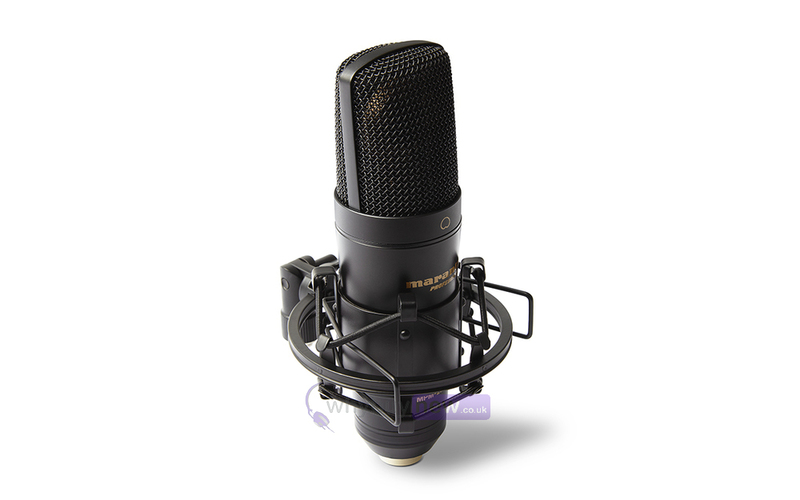 Its studio-quality frequency response and built-in 48kHz/16-bit A-D converter make it ideal for recording vocals, instruments and percussion. 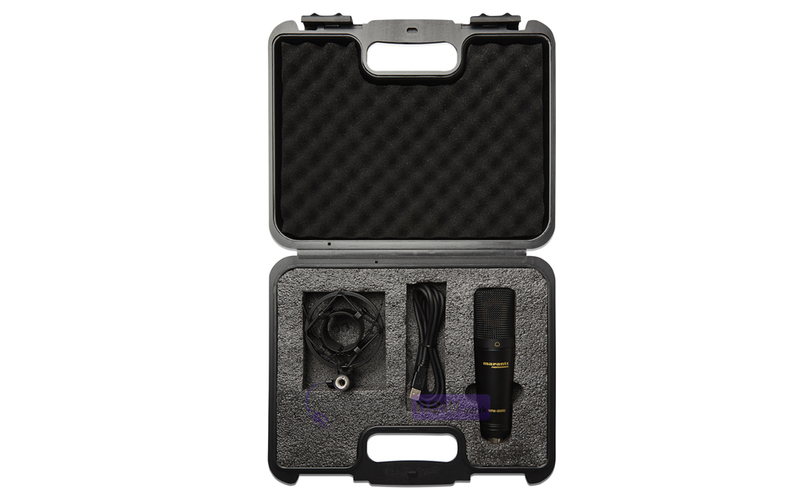 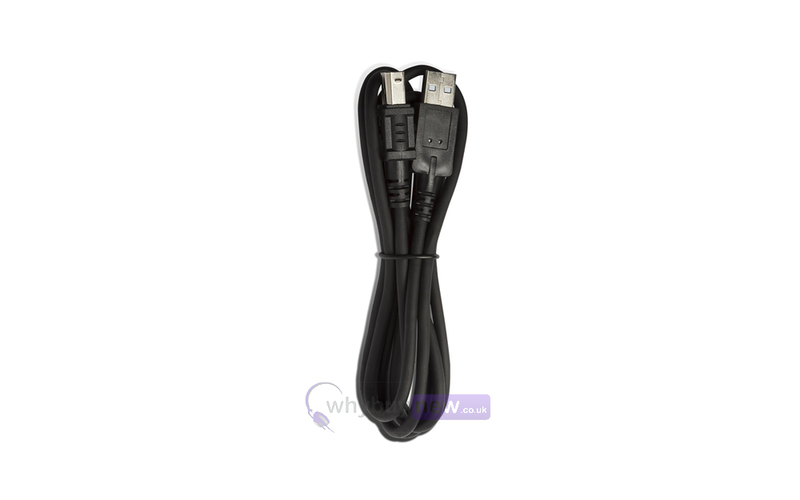 Comes complete with a shock mount, USB cable and carrying case.